The ATTA works with a growing pool of qualified writers, editors, bloggers, photographers, storytellers and other media influencers who specialize in adventure travel. For this year’s AdventureELEVATE in Saugenay, Quebec, we’ll be hosting 20 media delegates from across the United States and Canada. These media come to our events to meet tour operators and tourism boards offering exciting itineraries in culturally rich and naturally beautiful places across the globe. They are eager to learn about new companies in the adventure tourism space, to hear unique stories from operators and destinations and to form new lasting relationships. This networking happens on the pre adventure familiarization trips, during ELEVATE’s Disruptive Networking Adventure cocktail, and during coffee breaks and meals, but we also make sure that there is a structured opportunity for these valuable conversations to take place. That’s why we’re offering two MediaExchange sessions during AdventureELEVATE this year. MediaExchange is a series of short scheduled appointments between registered delegates and the invited media. The 20 media we’ve chosen for this year’s ELEVATE represent a diverse group of outlets from the U.S. and Canada. 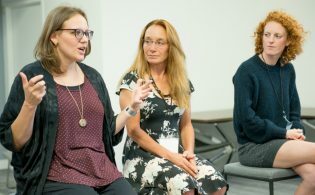 There will be editors from trade publications like SNEWS, TravelAge West and TravelPulse, freelance writers who contribute to Outside Magazine, USA Today, Backpacker, National Geographic Traveler and Men’s Journal, influential travel bloggers and contributors to online publications like AFAR, Outside Online and Gear Patrol. 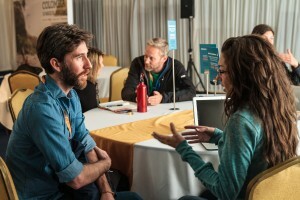 AdventureELEVATE attendees can select their top 10 media choices (their profiles will be available to assist in selections) and MediaExchange meetings will be scheduled through the ELEVATE Connections mobile app on a first-requested, first-scheduled basis. Last year, ELEVATE attendees had an average of eight one-on-one meetings with the media. The MediaExchange meeting request system will open on May 2. All registered delegates will receive a notification when the system is available. The two MediaExchange sessions will take place on June 7 from 11:00 – 12:30 and from 14:00 – 16:00. Tour operators and destination representatives who want to take advantage of this opportunity to spend quality time with top travel media, should register for AdventureELEVATE before the end of April. 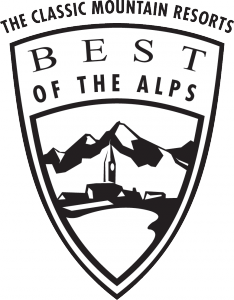 Best of the Alps is the ATTA’s partner in presenting MediaExchange this year. 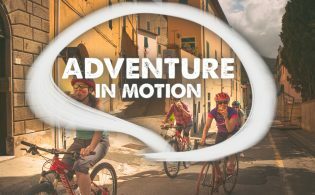 The full AdventureELEVATE agenda is available online along with the free day of adventure itineraries, available to all delegates.